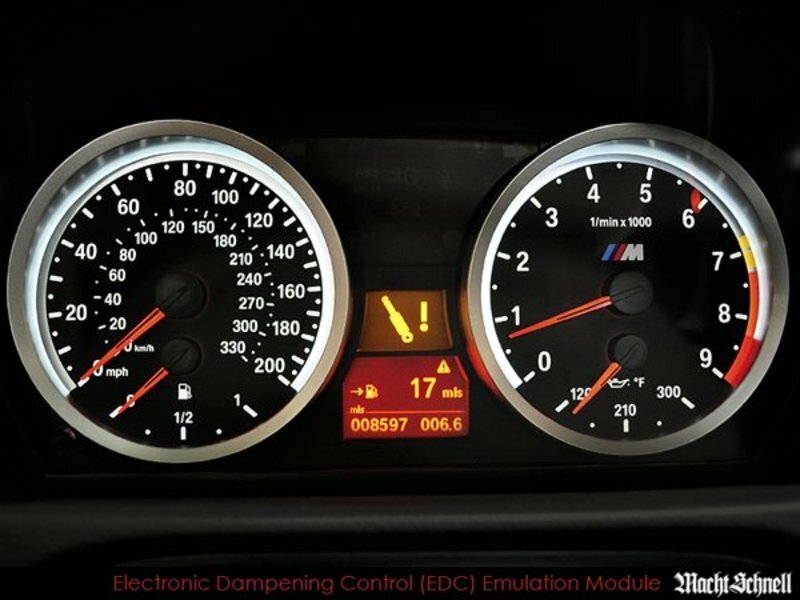 For those wanting to move away from EDC for aftermarket suspension systems or coilover setups, the EDC monitoring can be a bit obtrusive as this type of monitoring is no longer required � resulting in numerous error messages thinking the system has malfunctioned. This EDC Emulation Module installs in less than 15 minutes and will fully emulate a fully active EDC environment when activated. 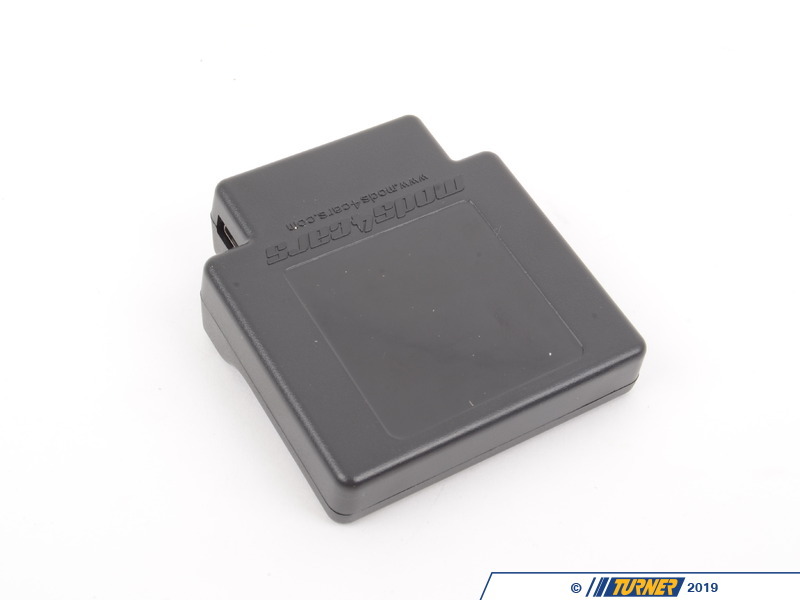 Module can be activated/deactivated by via the integrated mini USB port within the module housing. 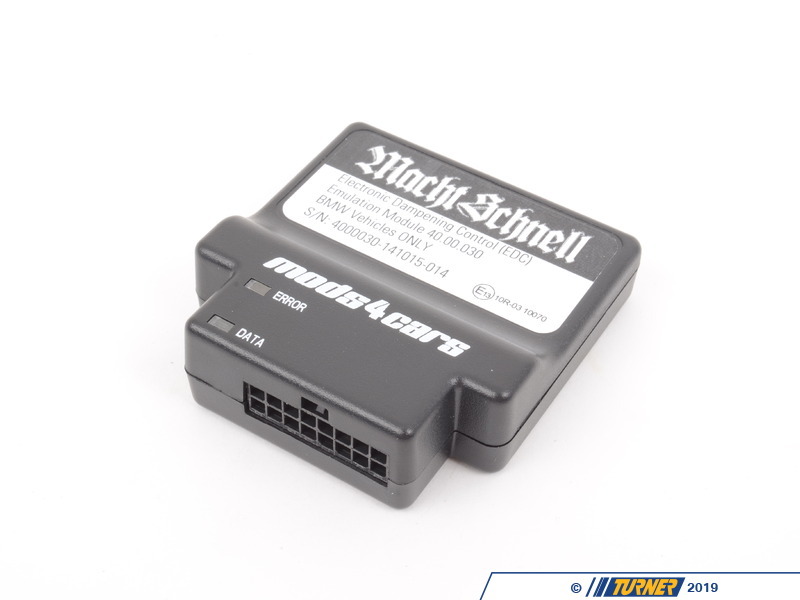 Note: The Macht Schnell EDC Emulation Module will disable the EDC monitoring system supplied by BMW. Once disabled the behavior of the car will change and the driver will need to adjust his/her skill and technique. 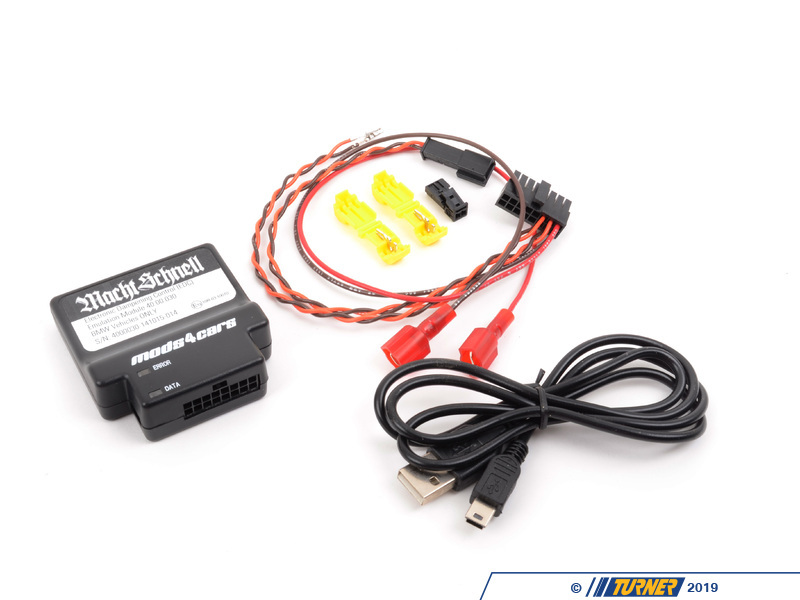 For this reason, this module is not intended for street vehicles and its use may result in injury or even death if proper conditions and procedures are not followed. 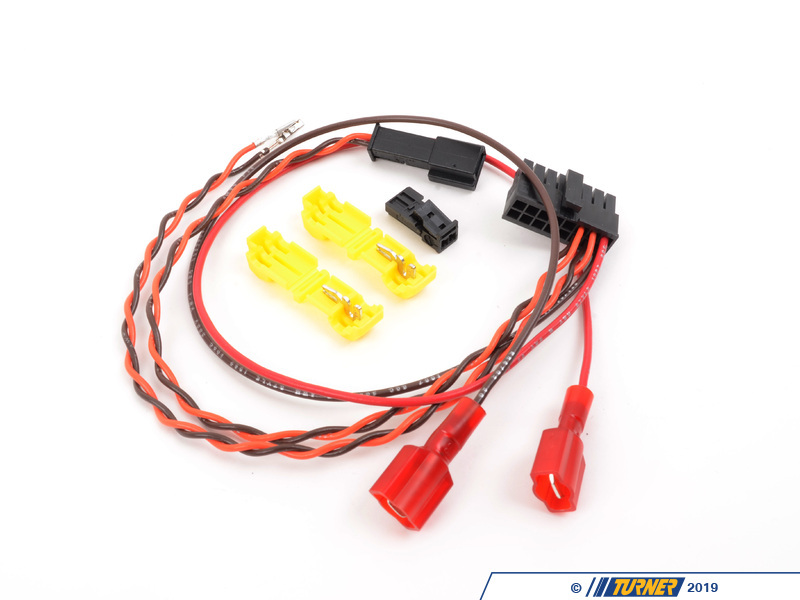 Will not work on vehicles equiped with BMW's Dynamic Drive system. 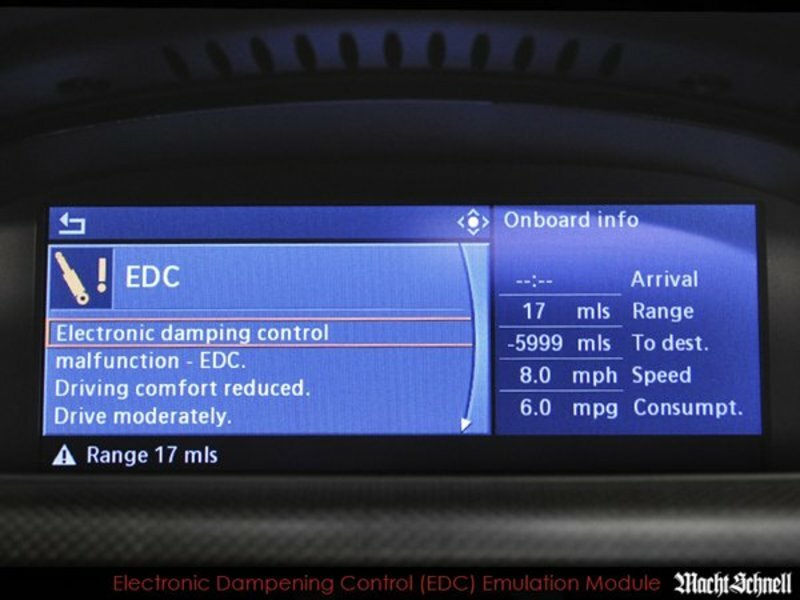 For those wanting to move away from EDC for aftermarket suspension systems or coilover setups, the EDC monitoring can be a bit obtrusive as this type of monitoring is no longer required  resulting in numerous error messages thinking the system has malfunctioned. This EDC Emulation Module installs in less than 15 minutes and will fully emulate a fully active EDC environment when activated. 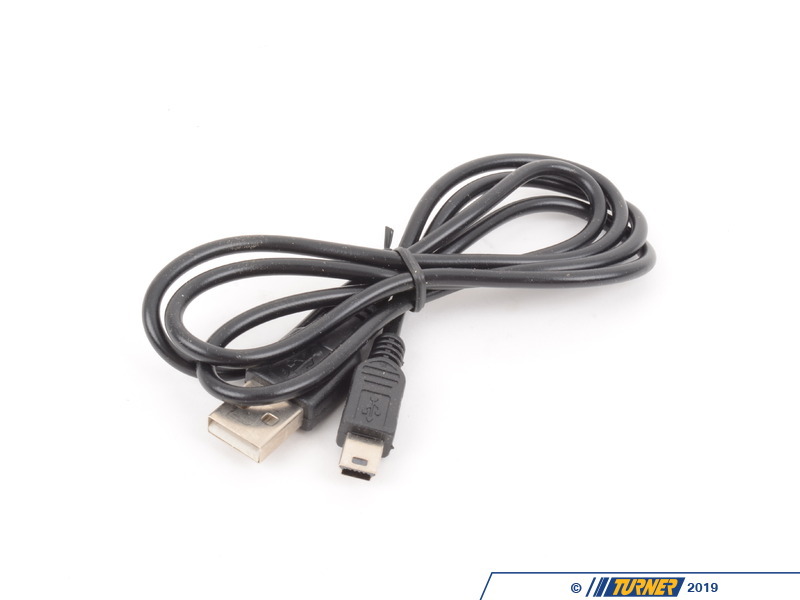 Module can be activated/deactivated by via the integrated mini USB port within the module housing.